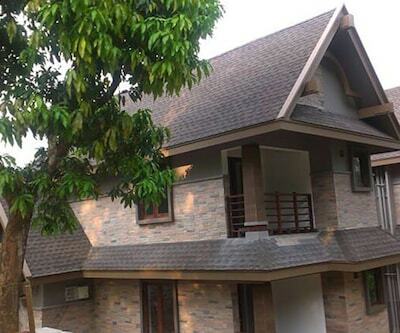 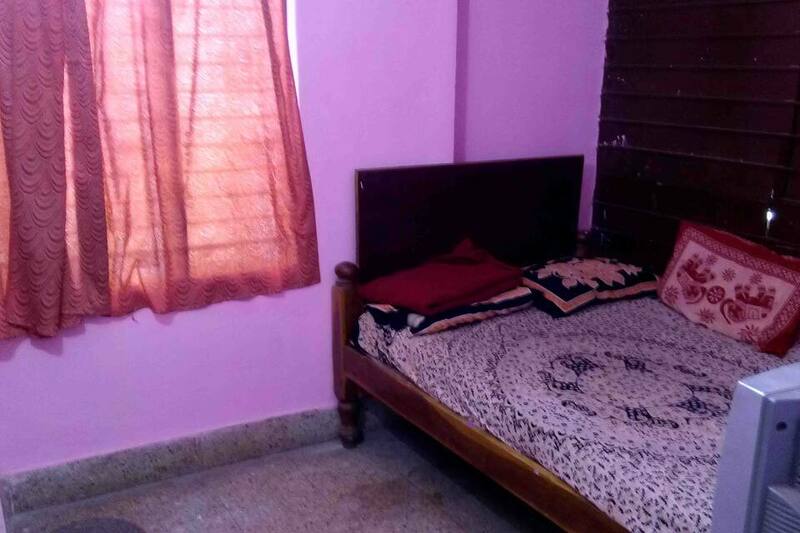 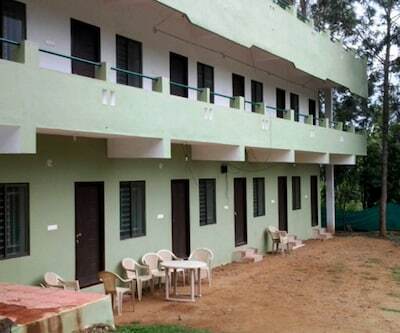 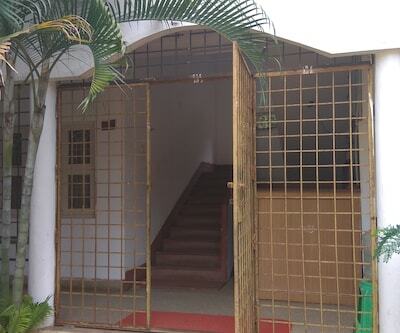 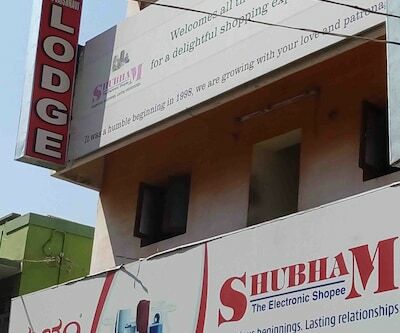 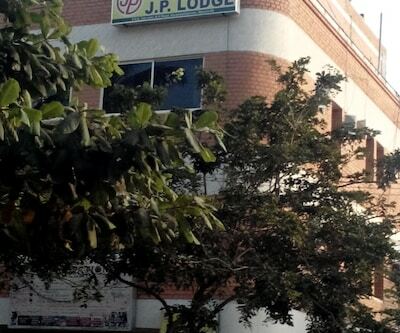 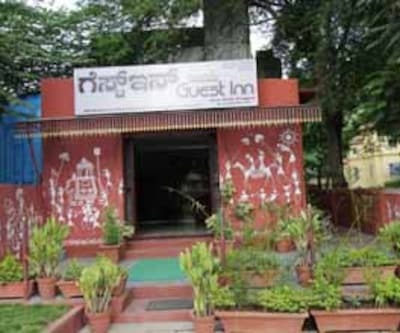 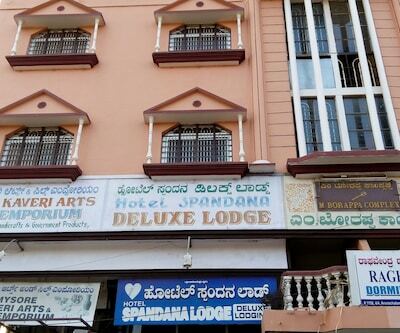 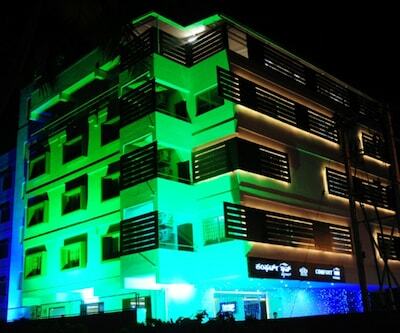 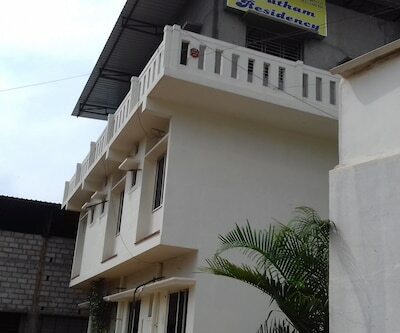 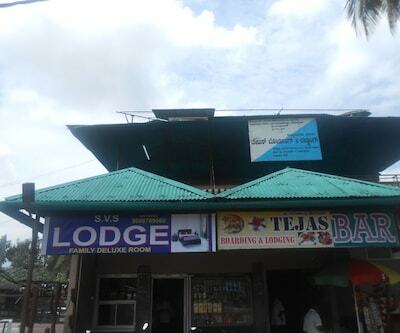 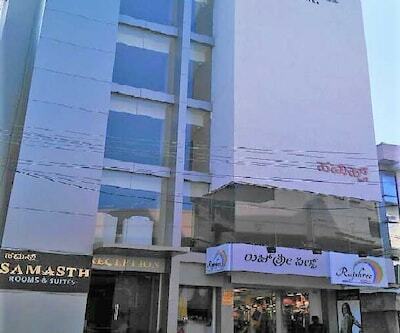 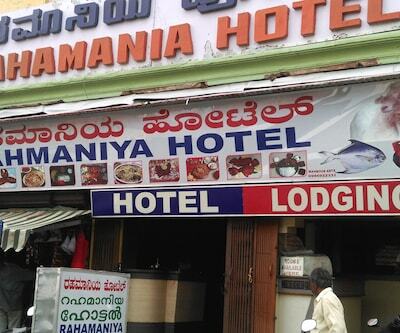 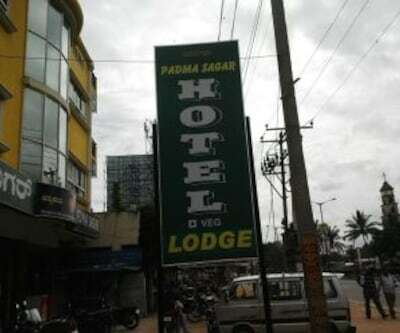 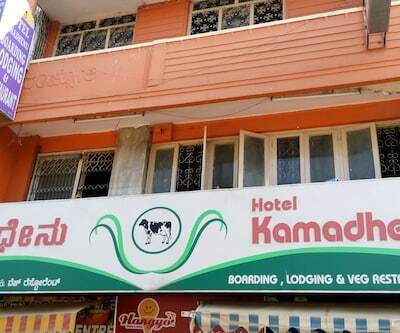 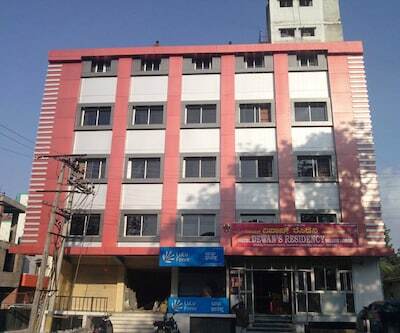 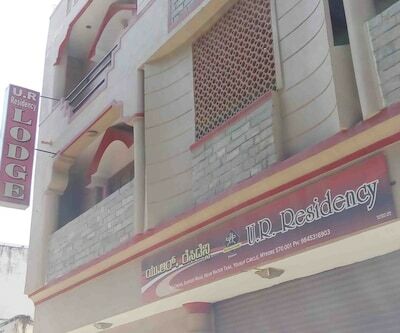 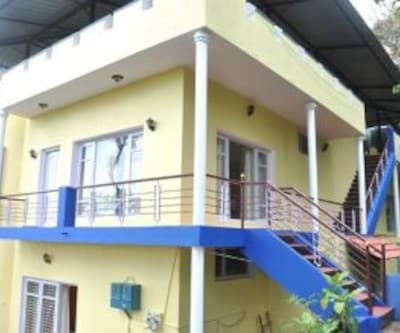 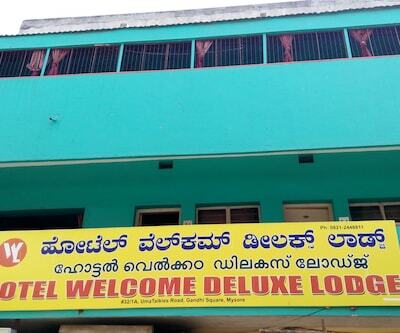 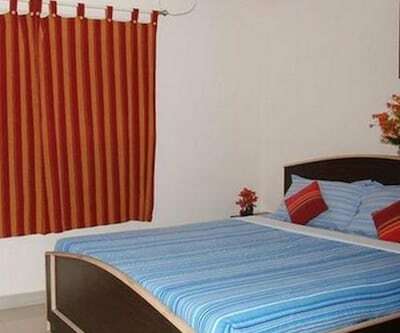 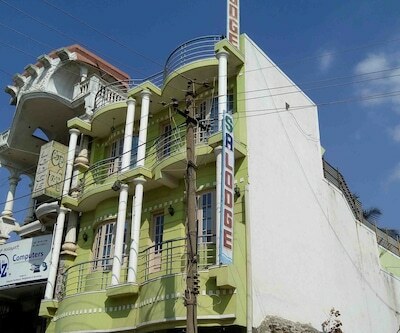 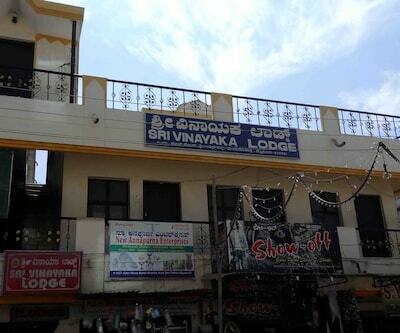 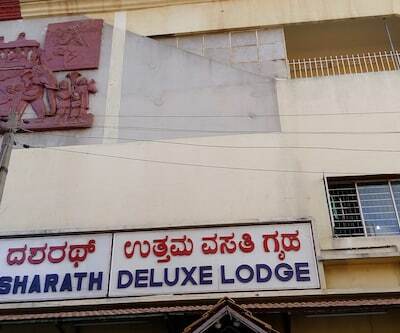 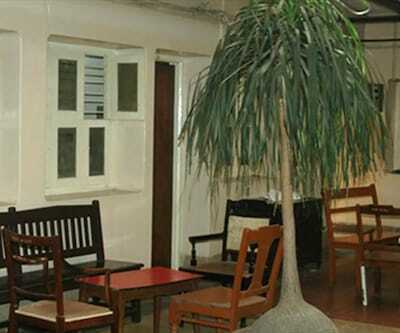 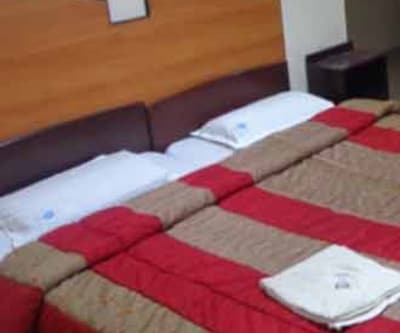 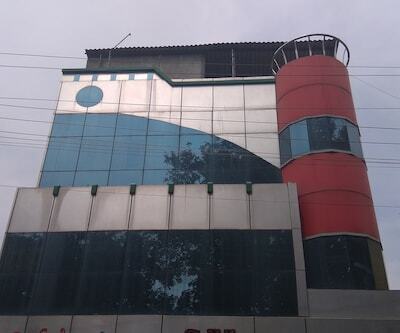 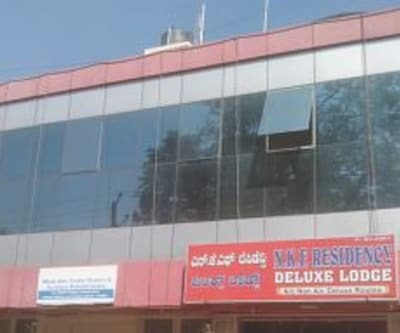 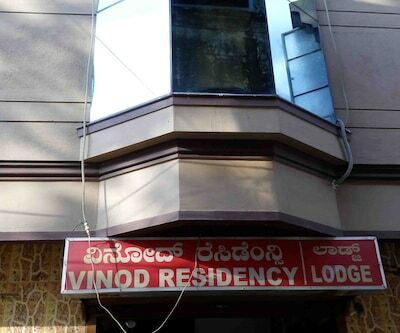 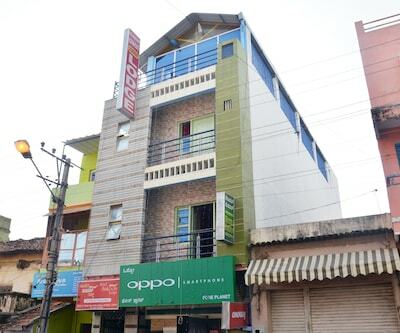 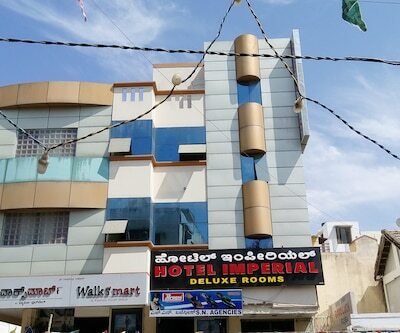 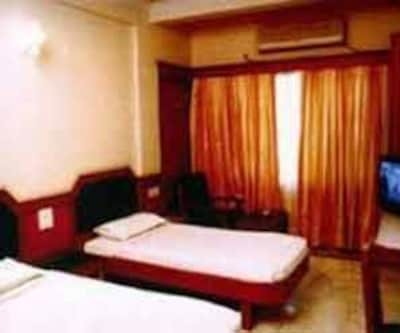 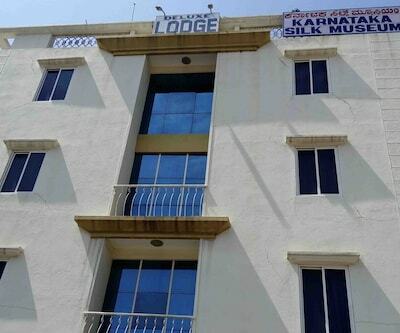 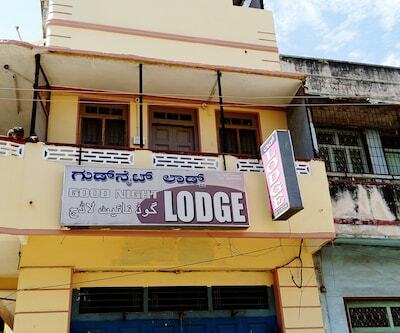 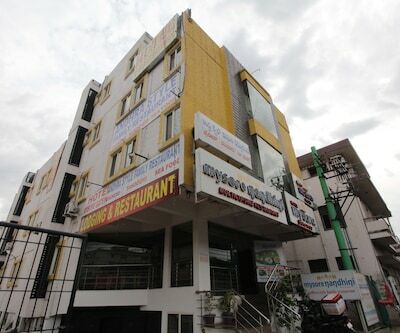 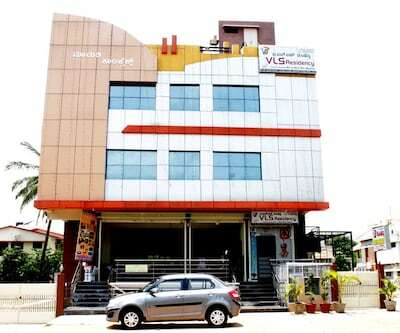 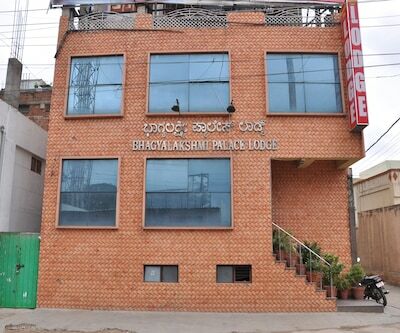 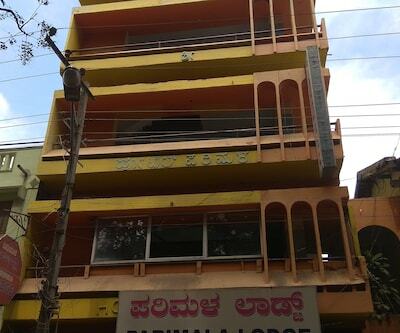 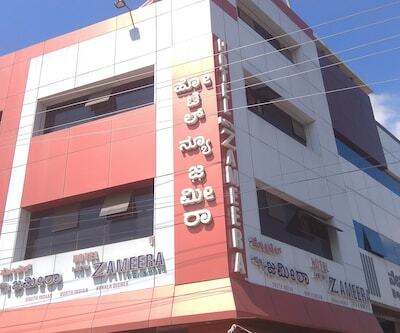 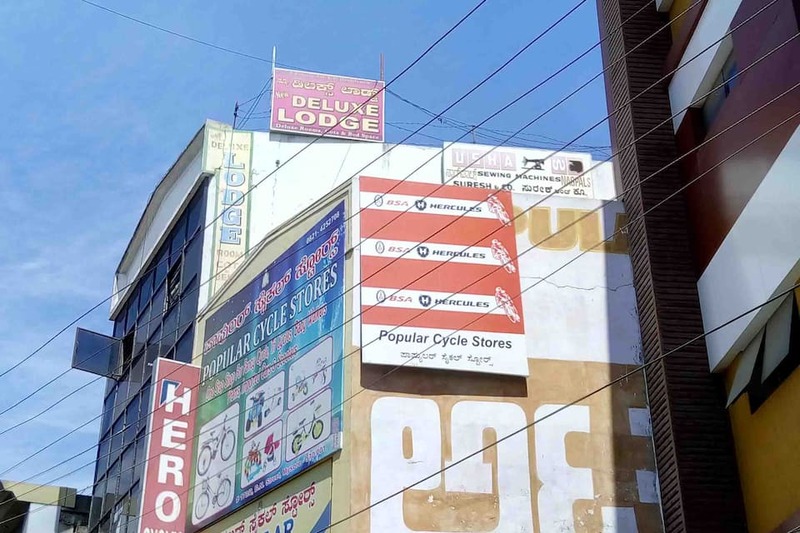 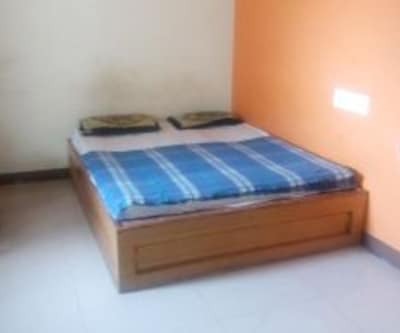 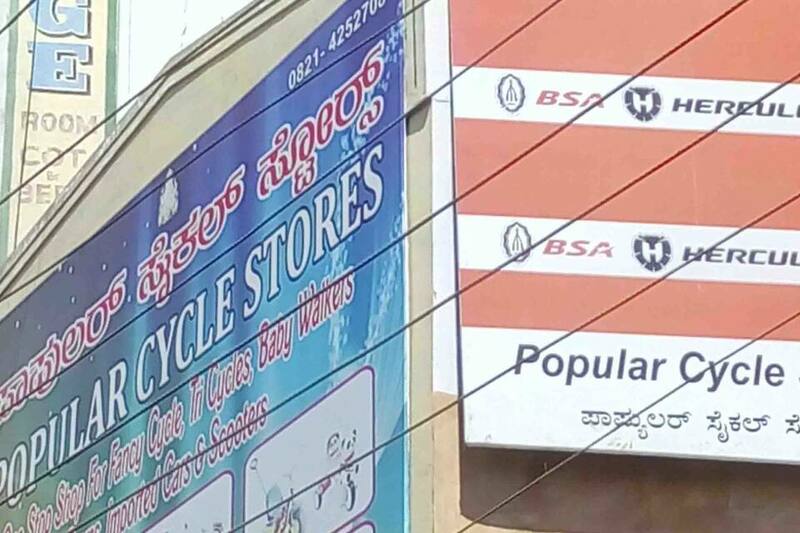 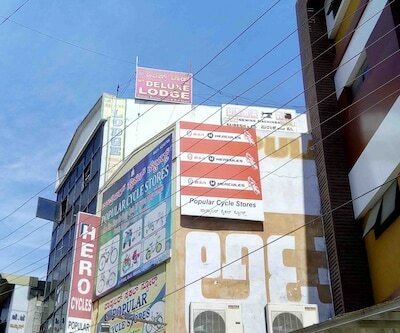 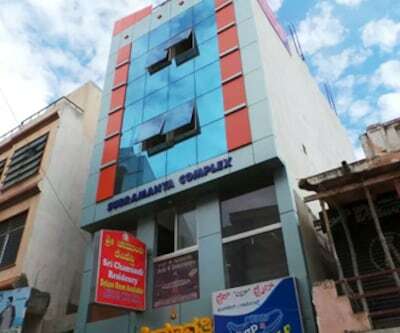 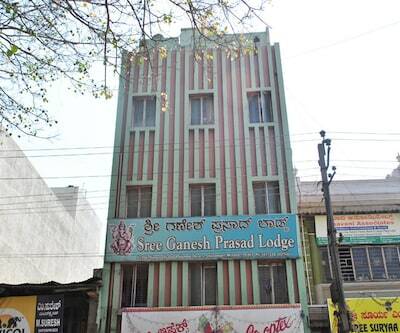 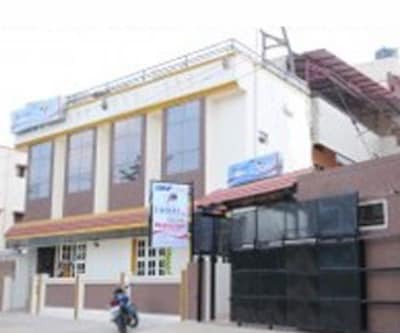 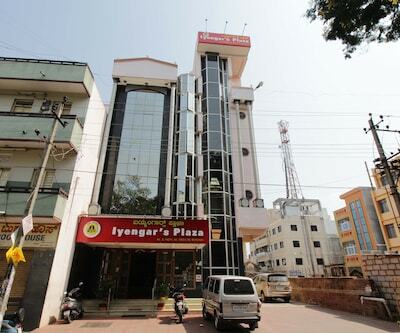 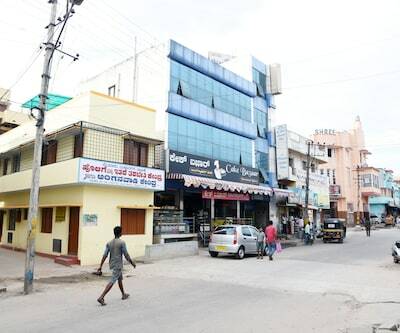 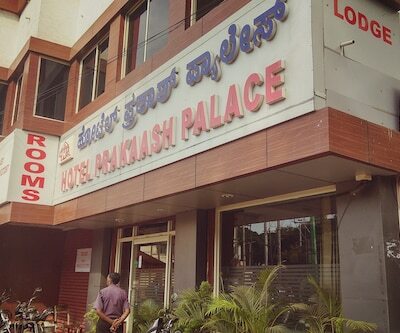 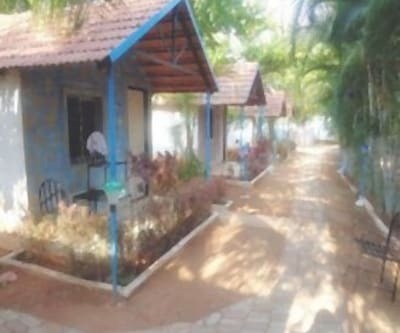 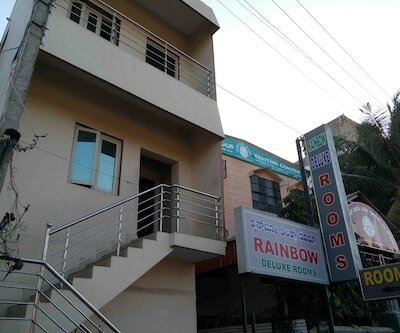 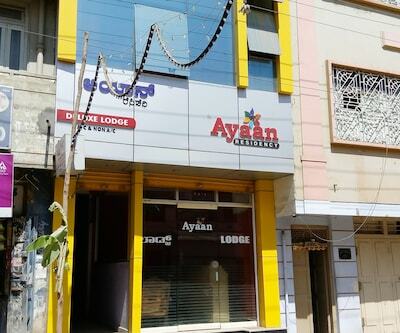 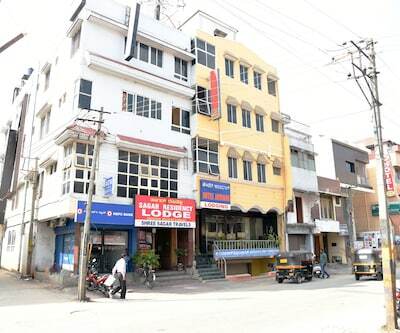 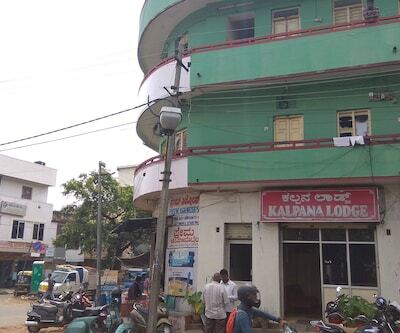 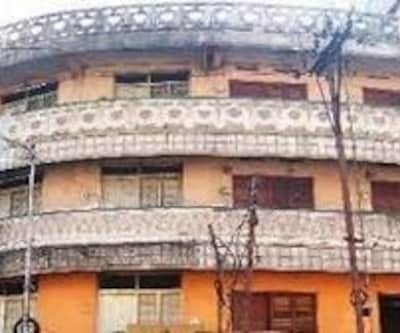 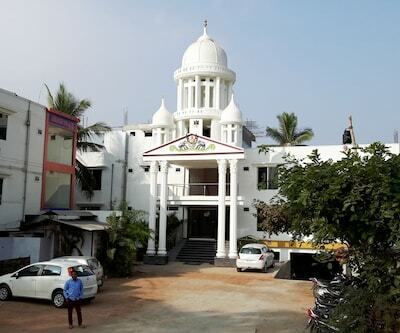 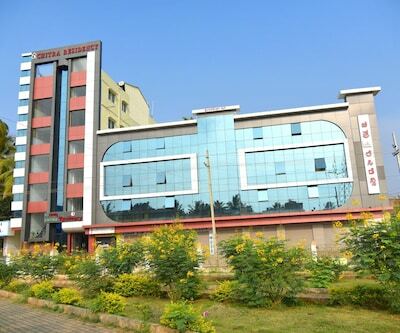 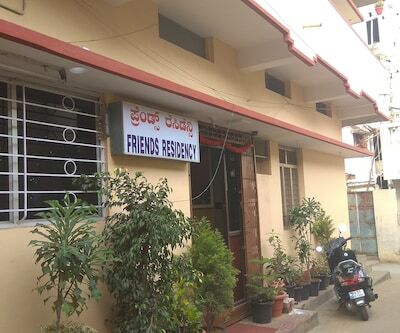 New Deluxe Lodge is one of the best budget hotels in Mysore offering a host of services pertaining to the industry. 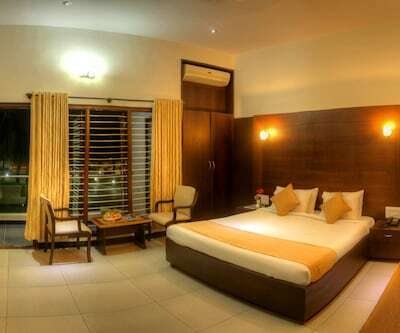 The place is known of its flawless and scenic environ that soothes one and all. 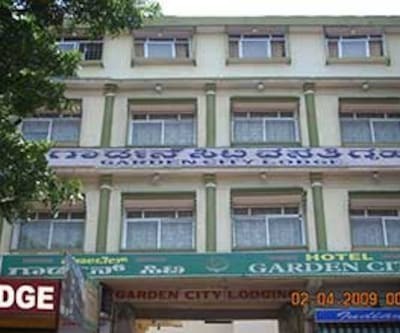 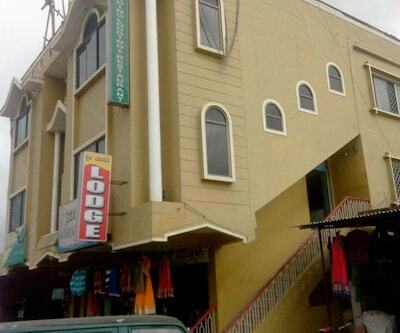 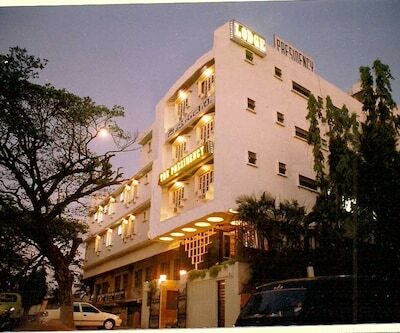 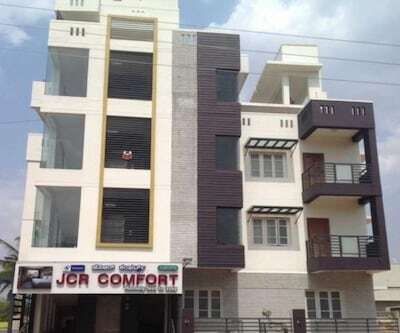 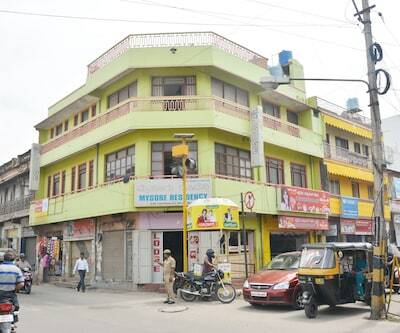 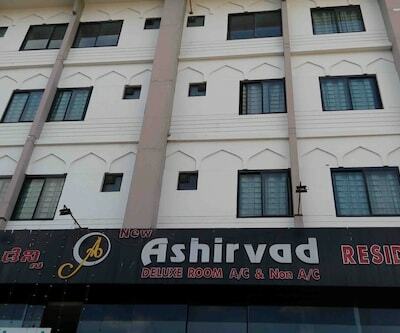 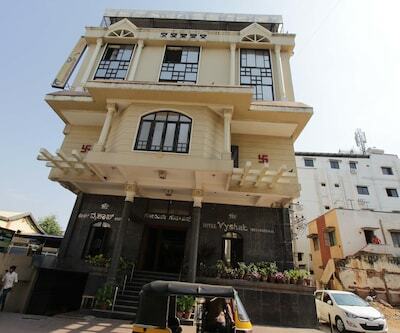 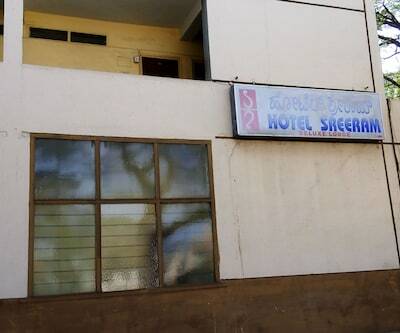 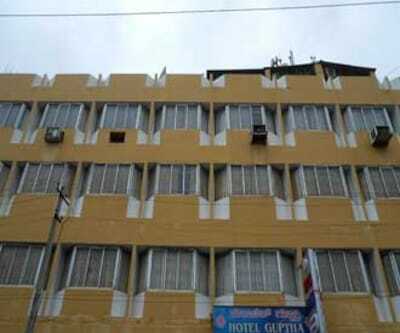 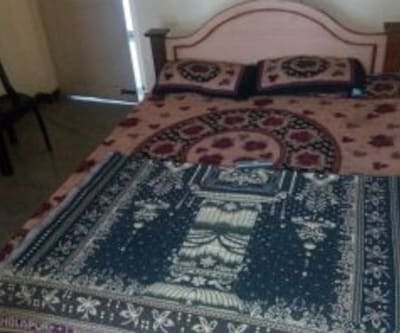 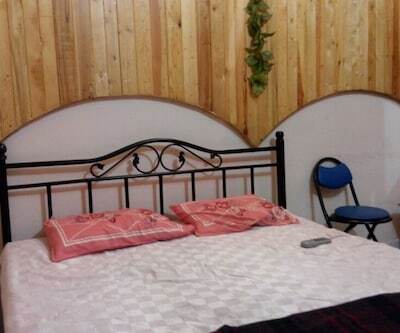 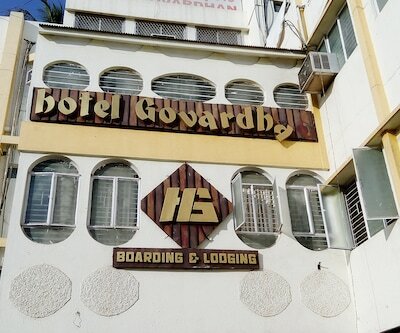 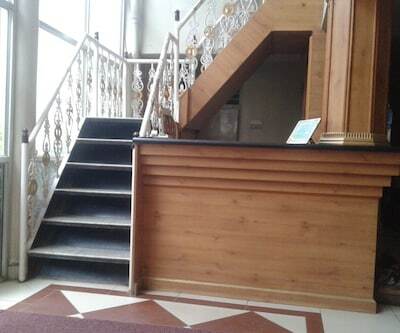 The hotel is placed at the heart of the city and is in easy access to all the transportation medium. 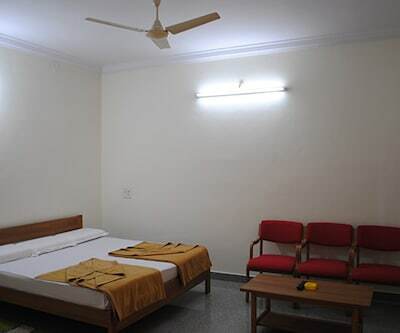 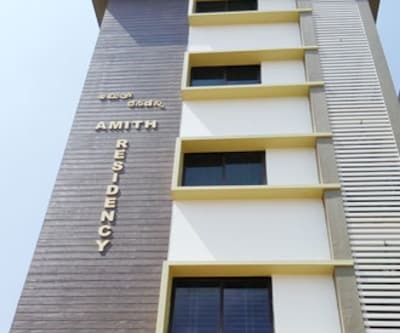 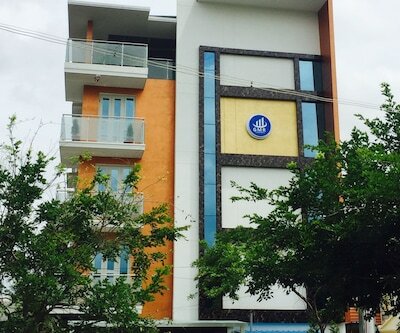 It offers facilities that include front desk, room service, parking area and laundry facilities, to name a few. 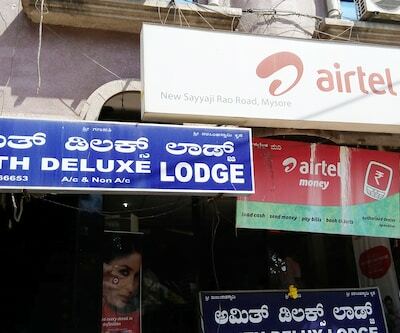 In addition to this, New Deluxe Lodge is 2 floored and has 8 well-maintained, massive and stylishly decorated rooms to render a relaxing ambience. 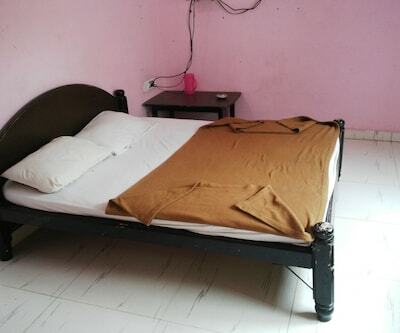 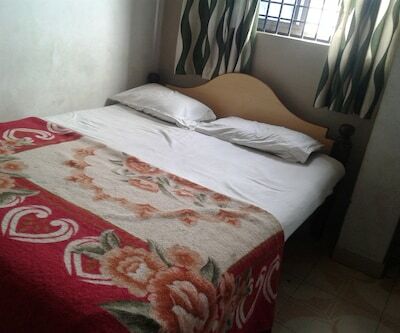 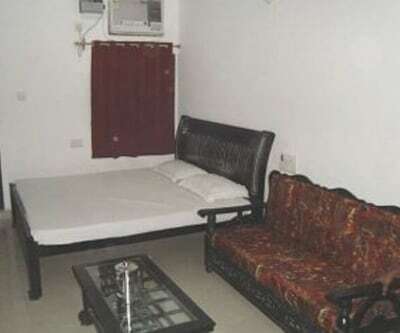 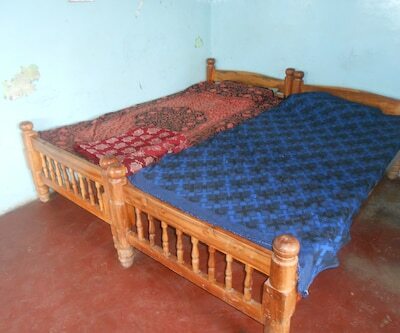 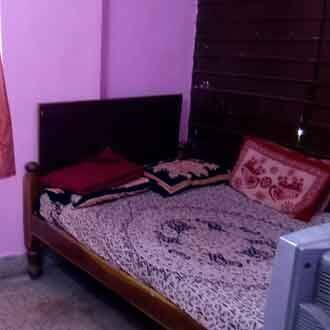 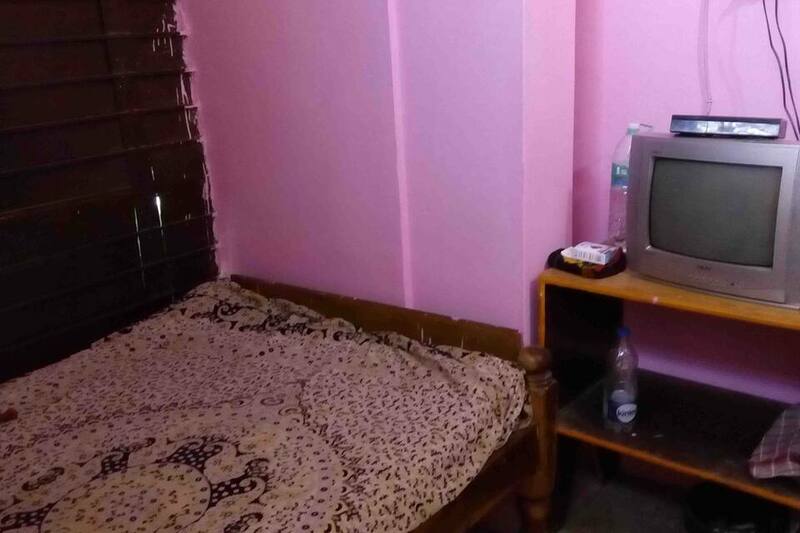 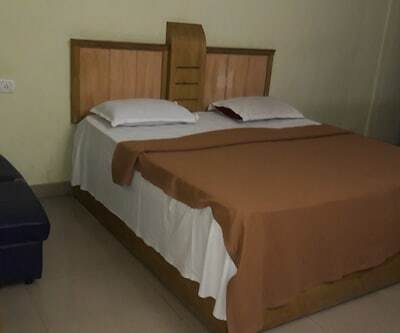 The amenities included with the rooms are attached bathroom, TV set and hot cold running water.